Blockchain is a data structure in which the information is grouped in blocks to which metainformation is added relative to another block of the previous chain in a time line, so that thanks to cryptographic techniques, the information contained in a block can only be repudiated or edited by modifying all subsequent blocks. This property allows the Blockchain data structure to act as a public database that contains an irrefutable history of information, which has allowed for the implementation of a distributed accounting record that can support and guarantee the security of digital money. But Blockchain’s real potential actually goes way beyond cryptocurrency, and both private companies and public administrations are beginning to explore how Blockchain can transform their operational foundations. The Blockchain technology allows the intelligent measurement of electricity that is generated through an individual’s solar panels to be registered, sold and settled in a ledger. If electricity can be sold like any other product, then energy prices, instead of being a fixed regulated price, will respond to the powers of supply and demand in a full functioning distributed electricity market. This allows individuals to be producers and consumers of energy, which can reduce costs and improve efficiency by not having to depend on a centralised network. 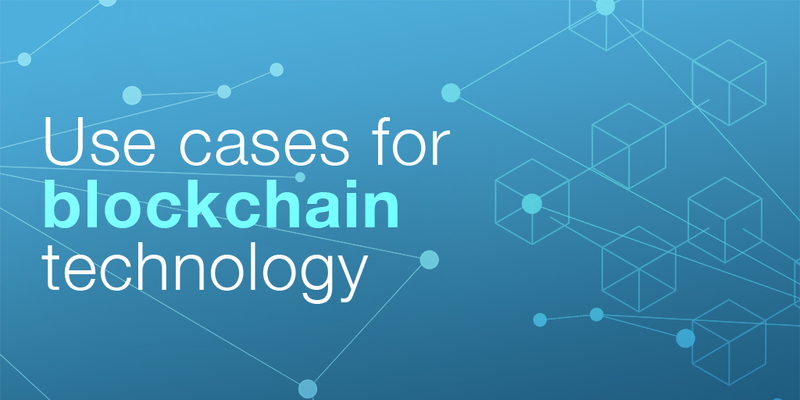 Everything that happens in a blockchain leaves a record, so that there is no central point of weakness for hackers to attack, meaning it can function as a guarantee and be used for digital identity management. A self-sovereign ID can be used to verify identity without the need for a person to produce numerous documents that require the identity to be verified each time. Digital identification can collect other online information about a user’s identity, such as social security information, medical records and social network credentials, and save it securely in the blockchain. This could be done with a single key that can be compared to an immutable ledger on digital identity. This can allow users to have better control of their private data to then make more secure transactions online. We all know that any type of operation we need to carry out with a public body can sometimes take us hours, even days. Blockchain can help us digitise the bureaucracy and resolve the dreaded paperwork issue. Estonia is the first country that has chosen to digitise bureaucratic procedures, acting as the digital example for all of Europe. Its citizens can do all kinds of operations without getting off the couch at home. To guarantee the security of its citizens’ data and its traceability, the public system of the Baltic country is supported by a private blockchain. What they do is dump the information on private servers and then record them in blockchain. Everything can be done online, from the steps associated with buying a house to the payment of fines. And it’s much more agile than doing so analogically. In the current state of medical care, patient data is stored at different institutions in legacy silos in several different formats and standards, which makes the exchange of data inadequate for the modern user’s expectations in terms of instant access. If Blockchain can help us to have a secure digital identity, why not use this advantage in healthcare? Another use case is to have citizens’ medical records based on this technology, so that each time a doctor accesses the data, a new encryption code is generated that reaches all parties. This same tool could be used to protect the human genome, the most sensitive personal information that exists on human beings. Smart contracts are one of the most frequently used Blockchain applications, used to automate all kinds of agreements. In essence, a Smart Contract is a computer code or protocol that allows a pre-established order to be executed when a series of given conditions are met. For example, transferring the ownership of a property as soon as the indicated payment is received. The true innovation is that it is activated by itself: the software works without the need for third parties to carry out the verification of the conditions. Policies, transfer of property and many other civil and commercial contracts could be resolved expeditiously through these procedures. Thanks to financing from the European Union through the H2020 programme, at Signaturit we have developed a service based on Smart Contracts in collaboration with DAS Seguros, which allows us to automate and simplify the execution of policies for non-payment of rent. 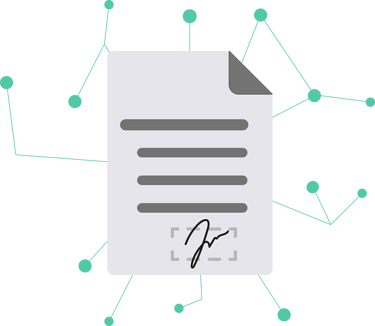 The Smart Contracts by Signaturit and DAS Seguros allow us to automate and facilitate the payment of policies, the sending of notifications and contract renewals, while also offering traceability of all actions carried out from the time a contract enters into force until its termination. 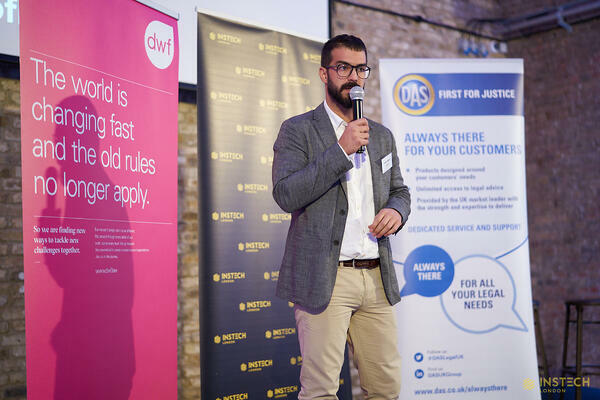 Photo: Juan Zamora, CEO at Signaturit, during the presentation in London.